Fusion imaging is a child of the digital era of mapping structures. Before image fusion was used in diagnostic radiology, astronomers used it to extract new insights from our universe. Fusion imaging of flowers can be beautiful. And, maybe, it’s a starting point for research in new fields. The use of photography was initially, after its invention in the 40s of the 19th century, nothing more than a gadget. Only by astronomers, that used used photography for detection of asteroids, photography became a serious matter. By comparison („blinking“) of photographies astronomers discovered mobile objects within a field of fixed stars. In Heidelberg, Max Wolf (1863 – 1932) has been a pioneer of astrophotography. Imaging of flowers is nothing new. But in the digital era of photography, the mapping possibilities changed fundamentally. It became possible to create the illusion of transparency or translucency by using a set of HDR images at the HighKey side of the exposures. The procedure was introduced by Harold Davis. X-rays were initially used for medical diagnostics and therapy. Their ability to reveal structures inside an object with an opaque surface was the driving feature of technical development in this field. Nowadays x-rays are used to examin technical structures and there are telescopes to map x-rays from our Galaxy. Every technician who started in its profession learned to do x-rays of interesting structures like flowers, animals or teddy bears. 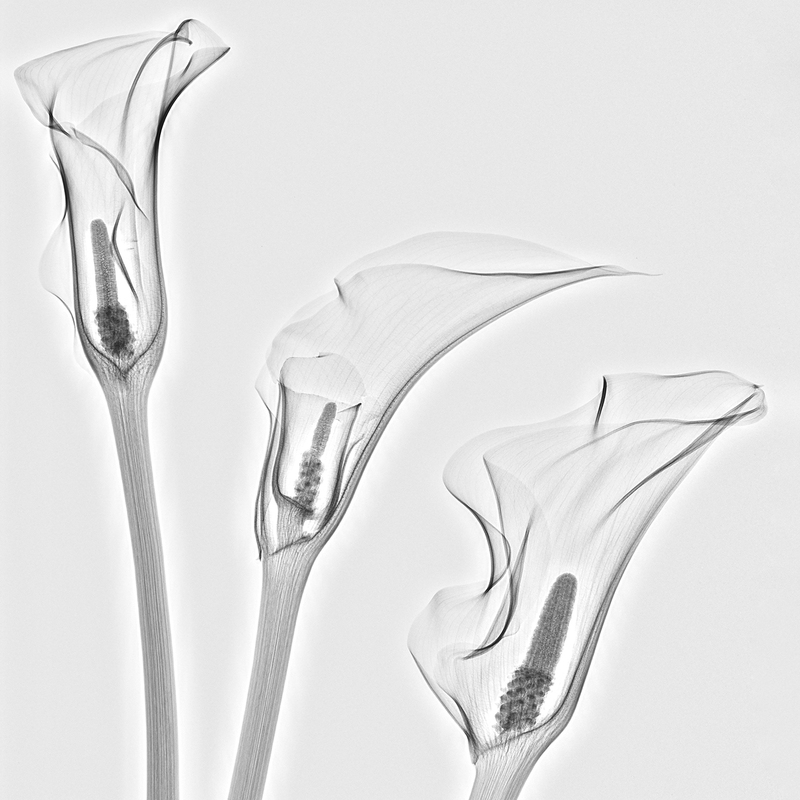 X-ray images of flowers are nothing new. 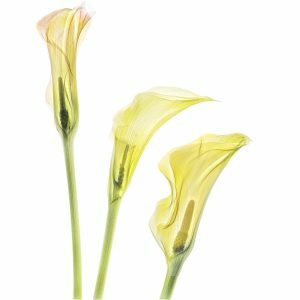 Transparent looking flowers and transparent looking x-rays of the same flowers are each already for itself appealing to our eye and mind. By combining two digital images of the same structure in visible light and x-ray there is something new to happen. We name this combined procedure „fusion imaging“ and the result of a combination a „fusion image“. First, create an HDR of flowers (see Harold Davis). 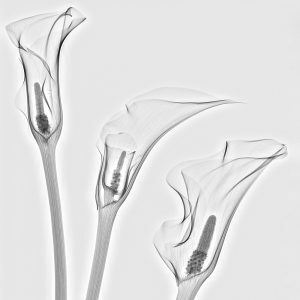 Then create an x-ray of the same composition (see FAQ: X-Ray of Flowers). Last, not least: combine the HDR image and the corresponding x-ray with appropriate editing software.